Scott Quigg will defend his WBA world super-bantamweight title against Carl Frampton on 27th February 2016 in Manchester Arena. The fight will be broadcasted as Sky Box Office PPV in the United Kingdom while showtime is likely to have the live rights in the United States. The fight will be a unification bout with Carl Frampton bring his IBF Super Bantamweight title and Quigg’s WBA Super Bantam-weight titles on the line. Both fighters are undefeated heading into the eagerly-awaited first big title fight of 2016. 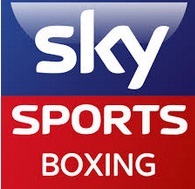 Sky Box Office PPV can be bought via Skysports website or through telephone, the ppv is priced at around £16.95 for the night. The coverage will start with the preliminary fights schedule for early in the evening. 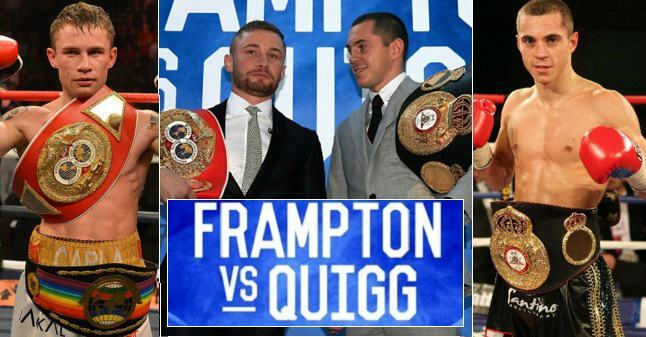 The main-event between Frampton vs Quigg won’t take place before 11:00 pm uk time. Eddie Hears announced that he will be looking to add Ireland vs England themed fights on the undercard and so far as the rumours go here are the fights which might be included in the card. These fights are not confirmed yet but as soon as any news about Frampton-Quigg undercards is announced we will update this page.